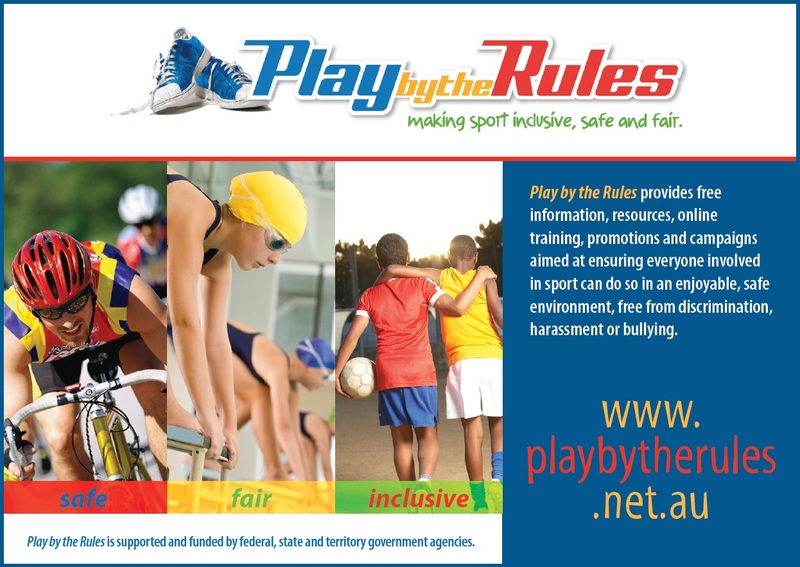 Play by the Rules provides information, resources, tools and free online training to increase the capacity and capability of administrators, coaches, officials, riders, parents and spectators to assist them in preventing and dealing with discrimination, harassment, child safety, inclusion and integrity issues in sport. 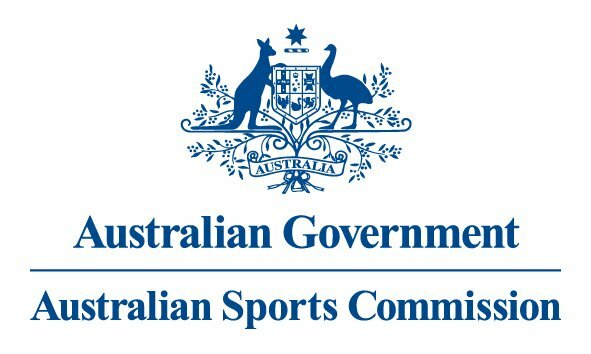 Play by the Rules is a unique collaboration between the Australian Sports Commission, Australian Human Rights Commission, all state and territory departments of sport and recreation, all state and territory anti-discrimination and human rights agencies, the Office of the Children's Guardian (NSW), the Australian New Zealand Sports Law Association (ANZSLA) and the Anti-Discrimination Board of NSW. These partners promote Play by the Rules through their networks, along with their own child safety, anti-discrimination and inclusion programs. 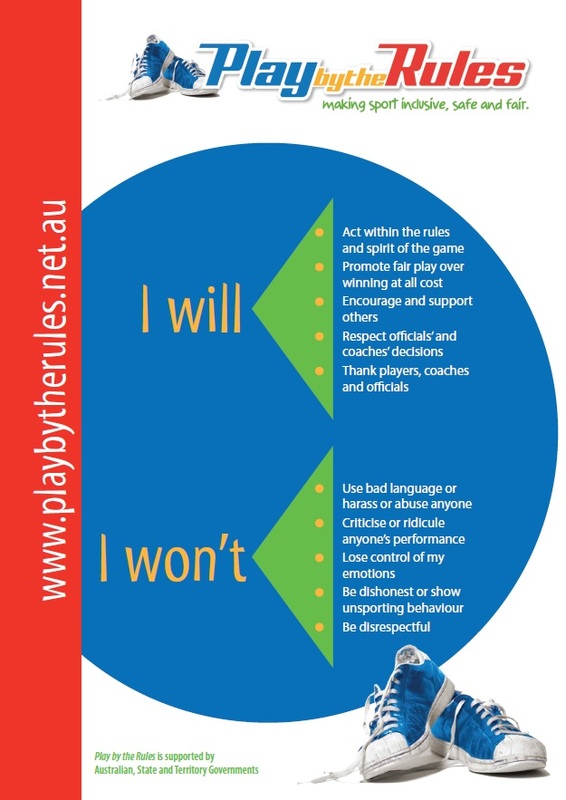 Play by the Rules offers online training section for everyone involved in sport and recreation organisations, including: coaches, administrators, officials, riders, parents and spectators. They offer free courses on some of the most important topics in sport, including: child protection, harassment and discrimination and complaint handling. 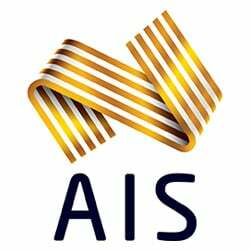 They also offer free online training for Member Protection Information Officers (MPIOs).